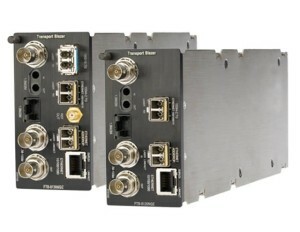 Network Analyzer Rentals. 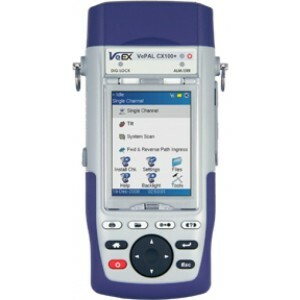 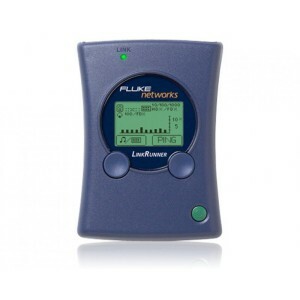 Rent Lease 10 Gigabit Testers, EXFO, Fluke, JDSU, VeEx, Network Analyzers. 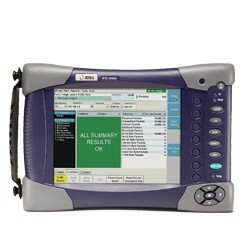 We provide easy, affordable, and reliable NETWORK ANALYZER Rentals to any city in the continental United States. 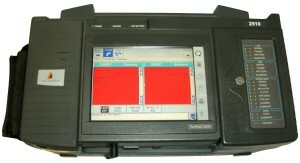 We save you time and money by working a little differently than other equipment rental stores.